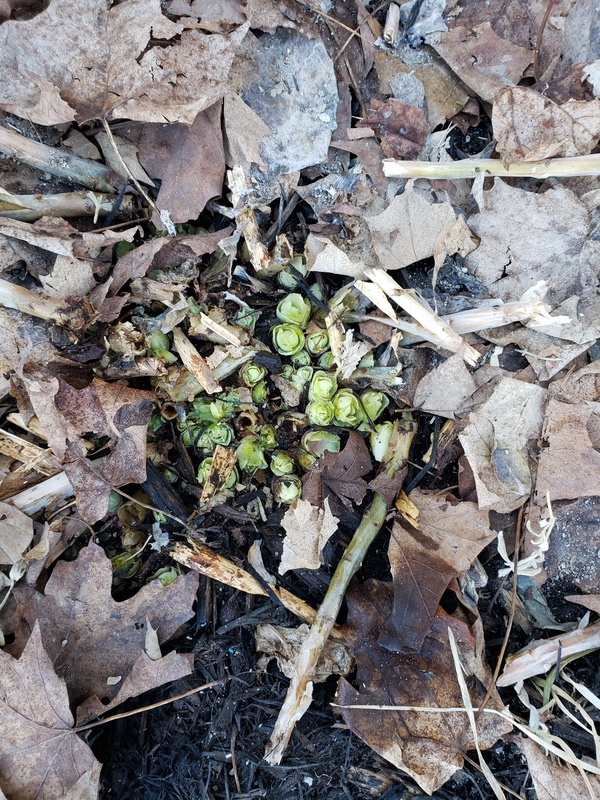 I’m so excited to see my perennial plants start to peek through the ground. It means a new season is upon us. Just like the re-starting of my little plants, new starts and a fresh perspective can perk us up. For me, it is time to dust off my bicycle seat, replace my winter boots with running shoes, and put away the heavy winter wear in exchange for a wind breaker. I love when the stores display Easter lilies, bright place mats and napkins, and sell pretty potted plants and herbs to sit in the window sill. While a single mom, it meant breathing fresh life into my lungs as the girls and I struck for the outdoor adventures. It was also a time to re-new some goals and plan ahead for the next few months. Grass can look greener on someone else’s life in comparison to what life was handed to us. For some it was a choice they hadn’t asked for. For me, I took some time to pause and gain a refreshed perspective and work on the shade of green that would push me forward. To be honest, some times that shade was pretty brown and dead looking. It meant a determined decision to work through some tough issues. Was I working at being content as a single parent? What attitudes could I tweak to have a better view of what life had handed me? When others seemed to be moving on with some exciting happenings, could I stop looking over the fence saying the grass is greener for them and saying ‘poor me’? What positive words could I use to encourage my children in their development? Was I trusting God to lead me through this stage in my life and believe my shade of green was going to be OK? Truly, grass is green on our little spot in the world; we just have to look for it. Being thankful for little things and grateful for day-to-day happenings can make our shade of green special and richer. It doesn’t mean we have to agree with everything, but we can choose to have a make it or break it view on life. 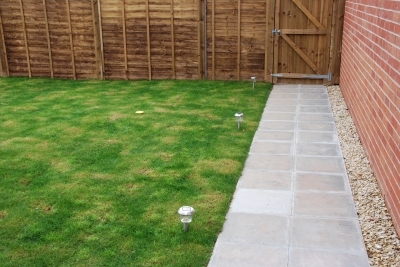 What shade of green life grass will you grow in the next few months? What tools will you use to help you grow this season? List some new shade of green attitudes for your family. Brush off your shoes and make some new memories with your kids. Enjoy your SHADE of Green in your life yard.